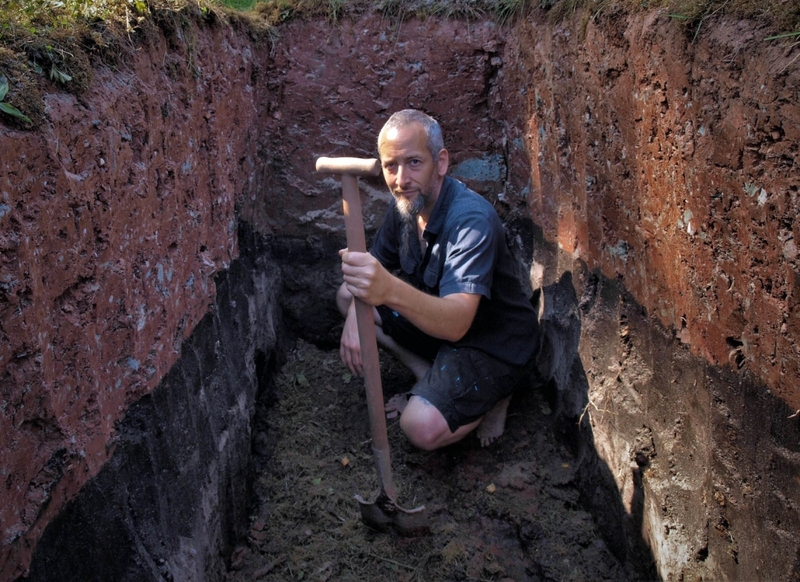 For my Roja Art Lab project I chose to dig a hole, approximately 1m wide, 2m long, and 2m deep. 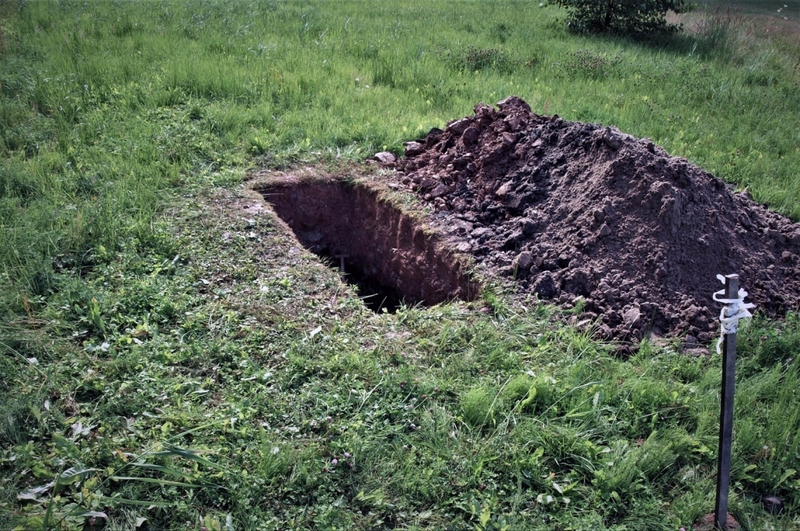 The hole is roughly the dimensions of a gravesite, but it is not a grave, because, of course, to be a grave something must be buried. 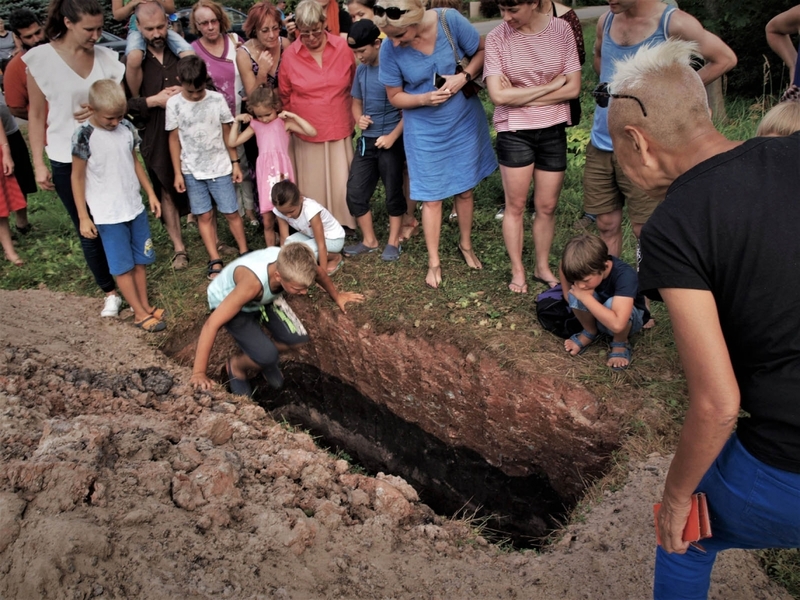 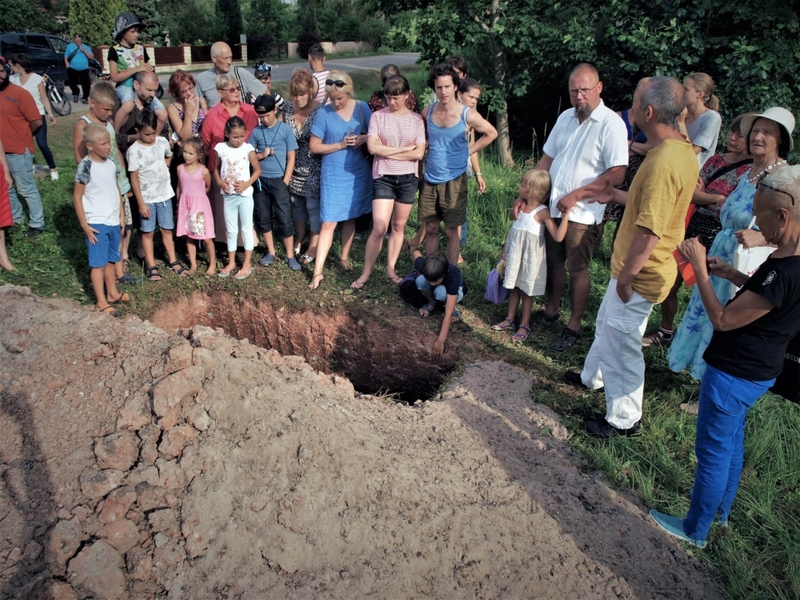 Perhaps this is just the performance of a grave in public space where it does not belong – as graves are typically segregated from every day life. 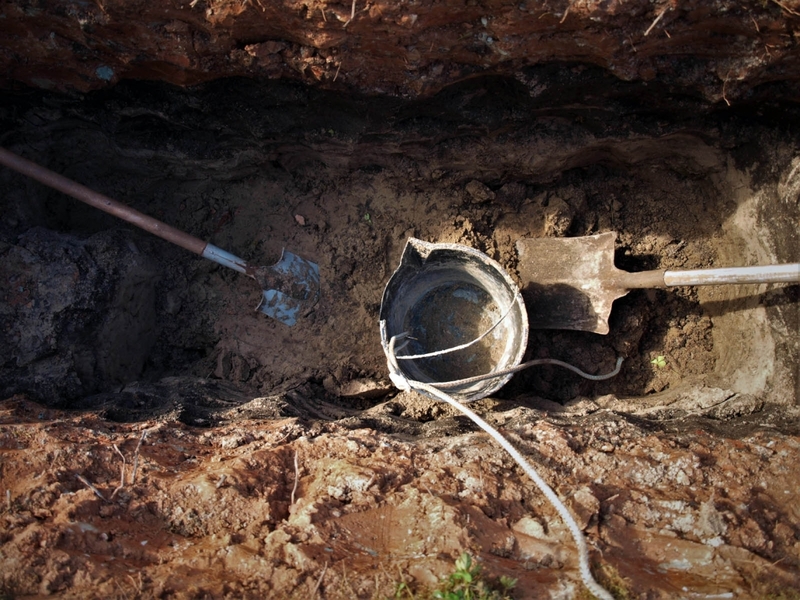 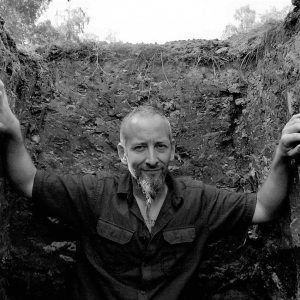 Or perhaps, because I am a ceramic artist, I just wanted to dig clay. 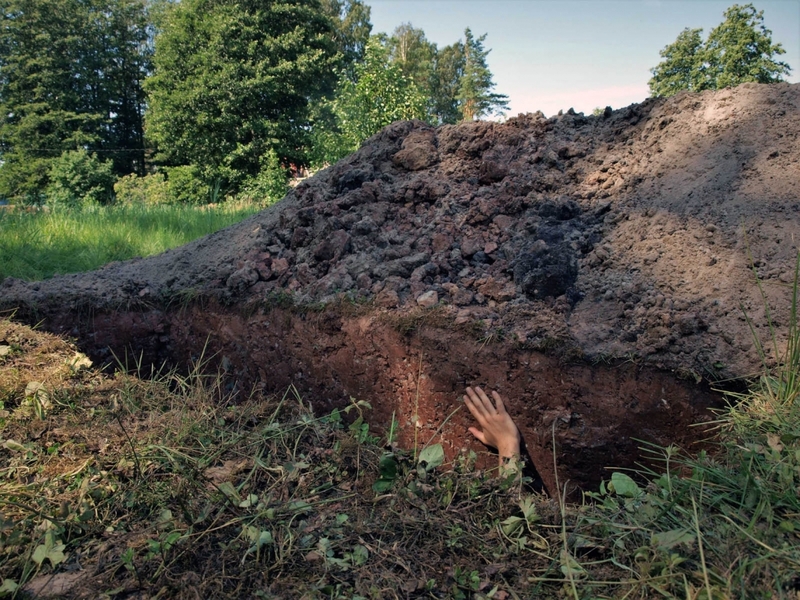 OR perhaps this is just a hole – a meaningless result of pointless labor that is only imbued with meaning by the associations and projections of the viewer.